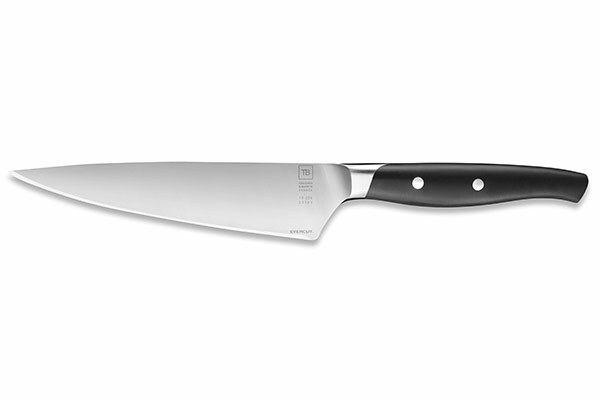 Very high precision tool, you need to be extra careful when choosing your slicing knife. 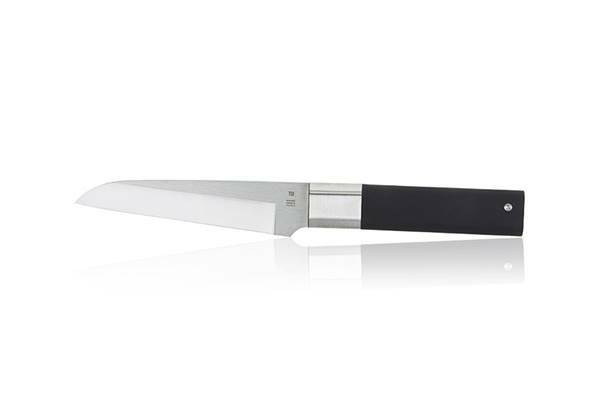 Created to meticulously mince, peel and slice, the slicing knives from the Made In France range offer a cutting of an extraordinary delicacy. 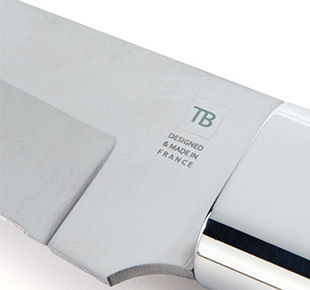 Leader in French knife making market, TB does its utmost to use very high quality raw materials to manufacture its slicing knives. 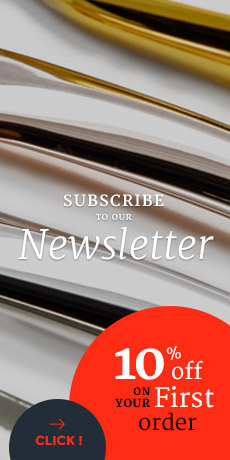 Manufactured in France, the slicing knives from the Made In France range benefit from an ancestral savoir-faire passed down from generation to generation in TB cutlery located in Thiers. 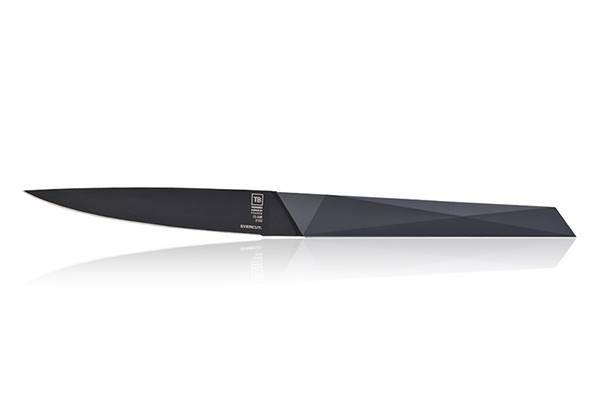 Design, ergonomics, sturdiness and sharpness, nothing has been left unthought in order to offer high-end and professional quality slicing knives.